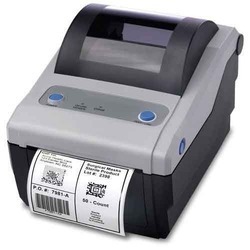 We are reckoned amongst the most trusted name engaged in offering a superior quality range of Thermal Printer. 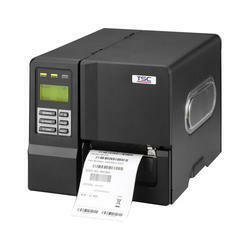 The printer offered by us is designed with high precision in order to print a flawless range of labels and tags with speed. Ikon Barcode Solutions Pvt. Ltd.
Media Width: 1.97" to 5.16"